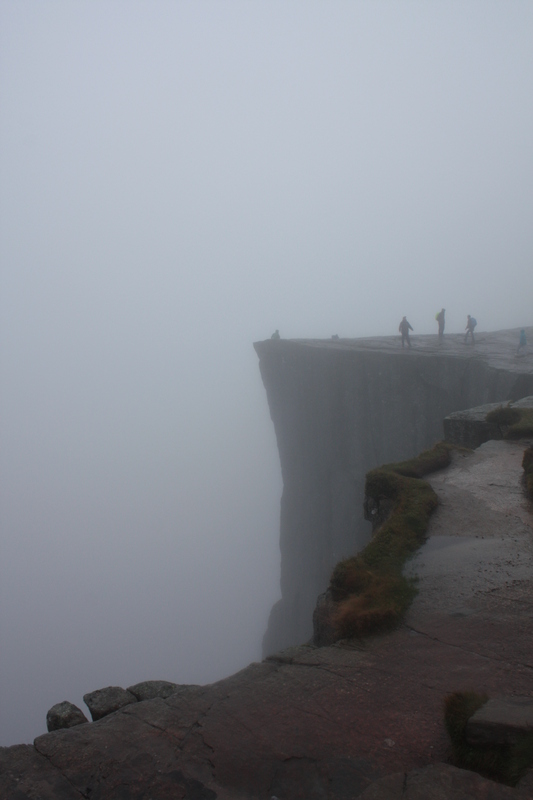 Preikestolen (Pulpit Rock), 604 metres above Lysefjorden and the last place I saw my lungs. But! While I was getting lost and trialling different genres of ‘bedraggled’, a new short story appeared online. ‘Hang-Ups’ is up at Annexe Magazine, natty purveyors of larks! and sounds! and faces!